The Slow Food Chefs’ Alliance in Russia is gaining more and more members across the country. At the June 10–11 event organized by the Tipografia restaurant in Gorno-Altaisk, the first Siberian chef will join the Slow Food international project, committing to cooking and promoting products from the Slow Food Ark of Taste and communities of local producers. The Altai republic is a mountainous region located on the fringes of Central Asia, at the intersection of Mongolia, Kazakhstan and China. It is characterized by a variety of landscapes once populated mainly by nomadic peoples like Chelkans, Kumandins and Tubalars. The Slow Food Chefs’ Alliance project already has hundreds of members in eighteen countries (Albania, Argentina, Belgium, Brazil, Canada, Colombia, Ecuador, France, Germany, India, Italy, Kenya, Morocco, Mexico, the Netherlands, Uganda, United Kingdom and Russia). In Russia 18 chefs have already joined the Alliance. 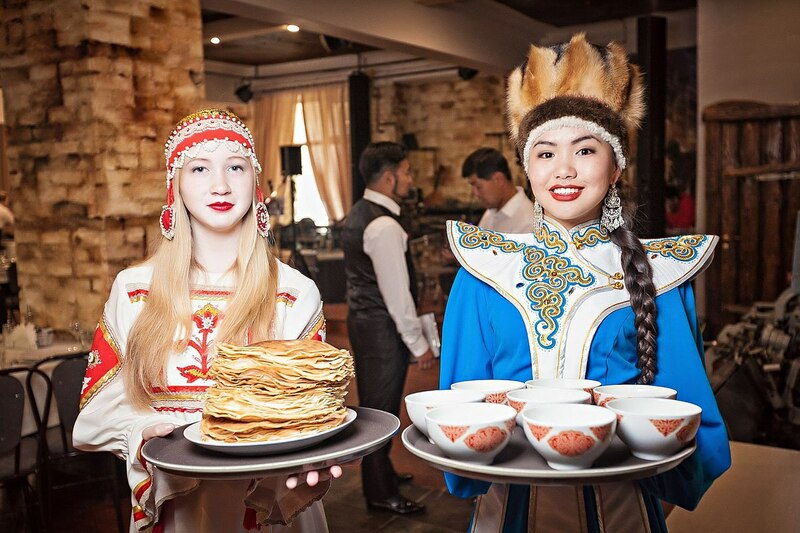 On June 10, starting from 4pm, Yulia Fominykh, a Chefs’ Alliance member from the Tipografia restaurant, will prepare a special menu recalling Siberian traditional cuisine, including dishes of horse meat cooked on an open fire. Yulia Fominykh says: “Being at the intersection of geographic and cultural regions has influenced the gastronomic heritage of Altai. We want to study its history from ancient times to the present, in order to understand the essence of the dishes, the seasonality of the ingredients and the opportunity to interpret and adapt it to modern tastes. It is interesting that at the heart of our ancestral cuisine there was a no-waste concept. The main idea of the Slow Food Chefs’ Alliance is close to me, since I am worried about the quality of food being produced in our Republic of Altai. The legislative system does not always help us in using local ingredients, and we are forced to buy products from big companies at the expense of quality. So, why not try to change the rules of the game through this international project?